Brand new single-story floorplan! 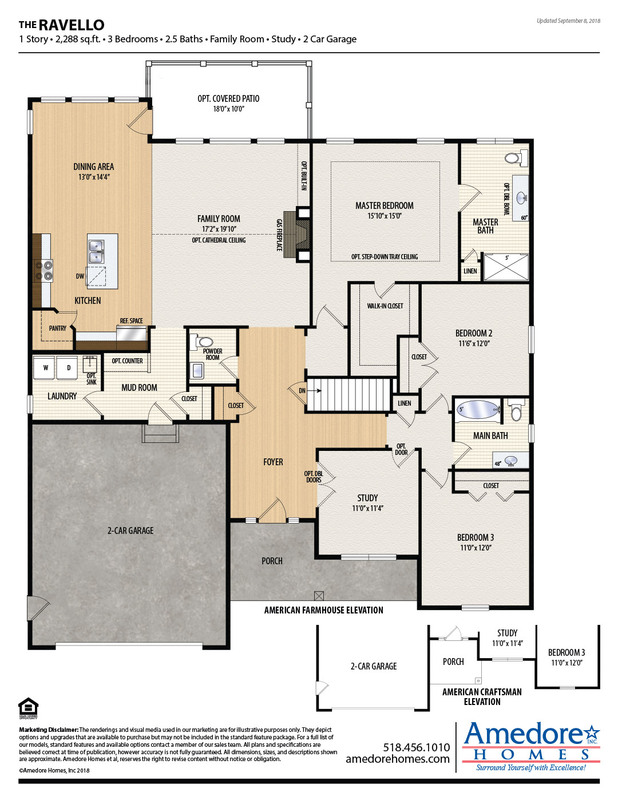 This well appointed floorplan offers an open plan kitchen, dining area, and family room. The study offers a quiet place to work. While the master suite offers a private place to relax after a long day.